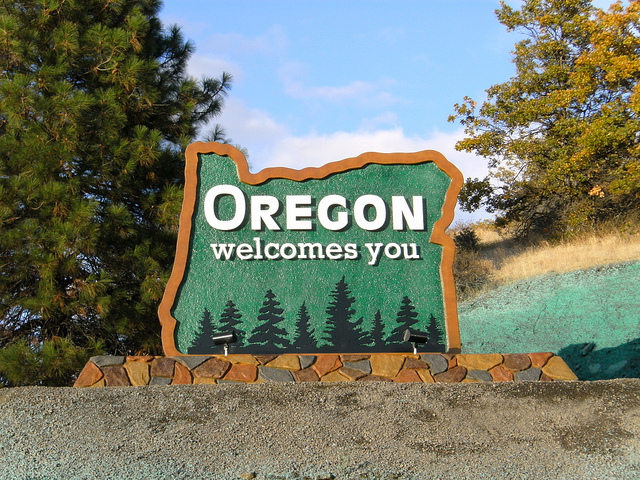 On Thursday, both Reps. Dana Rohrabacher (R-CA) and Earl Blumenauer (D-OR) indicated that their respective party would be backing legislation to change federal cannabis laws in the months after November’s critical election. Rohrabacher said that he’d received assurances that the White House would support reform efforts during the 116th Congress, which begins in January. 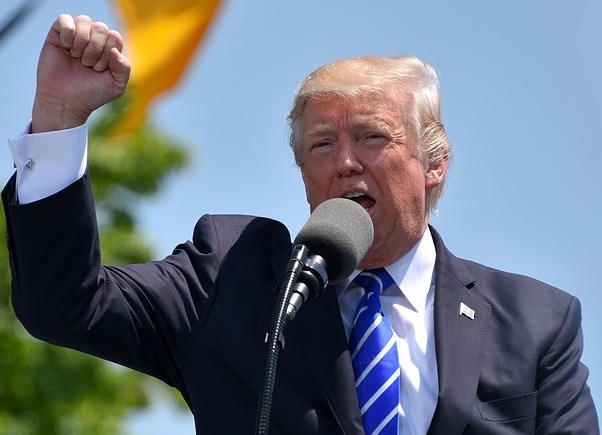 “It could be as early as spring of 2019, but definitely in the next legislative session,” he said, noting that President Donald Trump planned to keep his promise to support a bipartisan billto protect legal states from federal interference. Later, Blumenauer—a close colleague of the Republican congressman when it comes to cannabis reform efforts—said that Democrats would promote legislation to change cannabis laws in the first half of 2019 if his party retakes the House. I’m on record as believing that Democratic-control of Congress (#BlueWave) would be better for voters that care about cannabis policy, as Republican leaders such as House Rules Committee Chair Pete Sessions and GOP Senate Majority Leader Mitch McConnell have been antagonistic towards sensible cannabis policies. 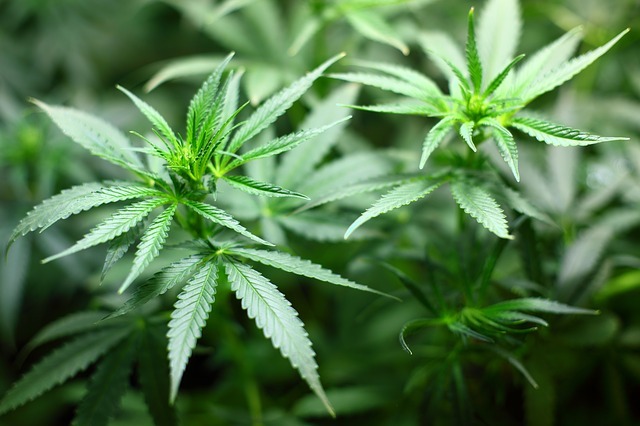 Representative Session has been a significant obstacle to the marijuana movement, blocking bipartisan amendments from seeing a vote on the House floor. 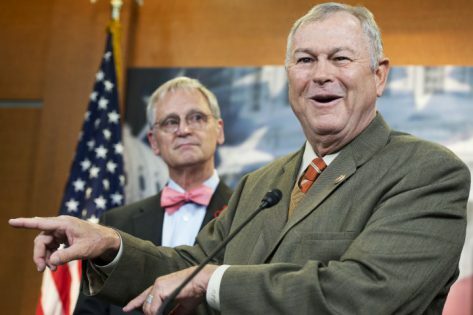 It is promising to see more Republicans joining Rep. Rohrabacher in understanding the conservative principles behind ending cannabis prohibition, as well as the political benefits. While partisan bickering has gotten out-of-hand in recent times, I certainly favor Democrats and Republicans battling over cannabis voters. Learn the latest about cannabis business and politics at the International Cannabis Business Conference in San Francisco this February 7th-8th, 2019. Don’t miss the opportunity to network with top investors and other movers and shakers in the industry. Get your early-bird tickets by January 18th to save!